Are you open to online platform tutoring? You must be a Singaporean, Permanent Resident or possess a student pass or employment pass conferred by the Republic of Singapore at the point of registration. You are responsible for all required registrations with the Central Provident Fund as a self-employed person. This is because, you, as a tutor, are providing private tuition service under a contract of service to the client as an independent contractor. ChampionTutor provides Qualified Home Tutors. Private tuition in Singapore has become a necessity for children to survive the tough competition and ever changing syllabus. At ChampionTutor, we understand that finding the best home tutor in Singapore is an exhausting task. You want to make sure that you pick a reliable and result oriented home tutor for your child. Again, picking the right part-time home tutor is extremely difficult when there are thousands of tuition centres and qualified tutors around. But that doesn’t mean you should hire home tutor in Singapore randomly. 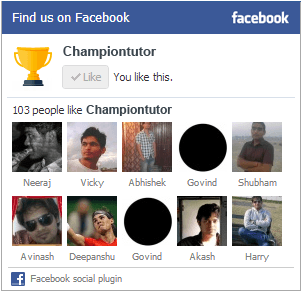 ChampionTutor is here to help parents find the right tutors for their children’s needs. In addition, we also offer the best tuition assignments to the best home tutors in the region. Being a trusted platform to find the right tuition centres in Singapore, we put greater efforts to help bring students and tutors together at one place! ChampionTutor ensures all the experienced private home tutors in Singapore working on their platform are thoroughly vetted to give you rest of mind knowing your child is in safe hands. We are the leading platform for private tutors and tuition centres in Singapore. Our platform lists thousands of home tutors in Singapore for all grades and subjects. All our listed home tutors are certified and have many years of experience to ensure your child gets the very best of home tutoring services. We make sure that our home tutoring services remains affordable without compromising on quality. ChampionTutor helps you find the best and result-oriented home tutors in Singapore on the basis of your preferences including grade level, subject and tutor’s gender. Our search results will display thousands of qualified home tutors in Singapore with their profile and schedule. 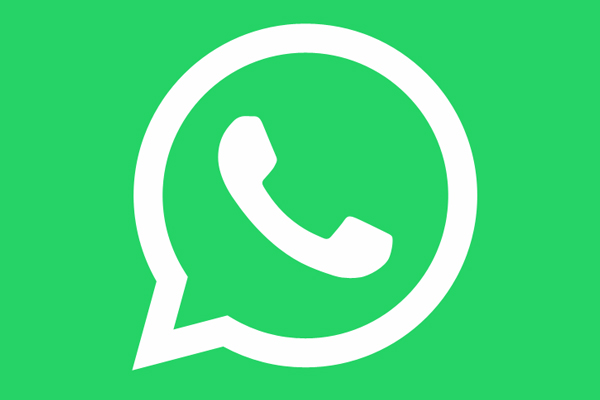 Just Send Us a Home Tutor Request by Filling Out a Simple Online Form Here! Why Parents Prefer Home Tutors for Their Children? Wait no more and register at ChampionTutor now to find the best home tutor for your child in Singapore!